Welcome to Kindergarten. We are excited to be a part of your child's early educational experience. 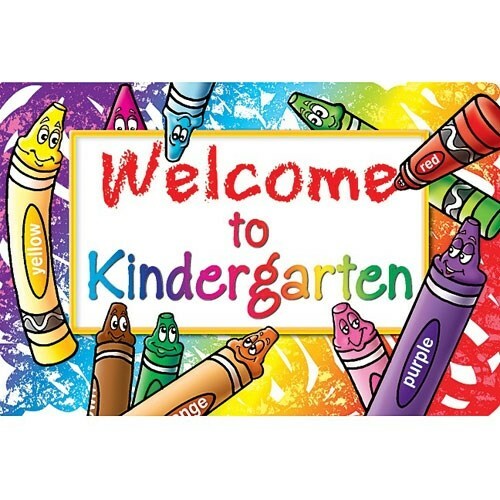 By the end of Kindergarten, students are expected to master the following basic skills: identify and write all upper/lowercase letters of the alphabet, know all the sounds of the alphabet (including long and short vowel sounds), Fry's Sight Words 1-100, and identify and write the numbers 0-20. Please click on the menu on the right to explore our site and go to your child's teacher's webpage. Check back often as we are continually adding information and resources!